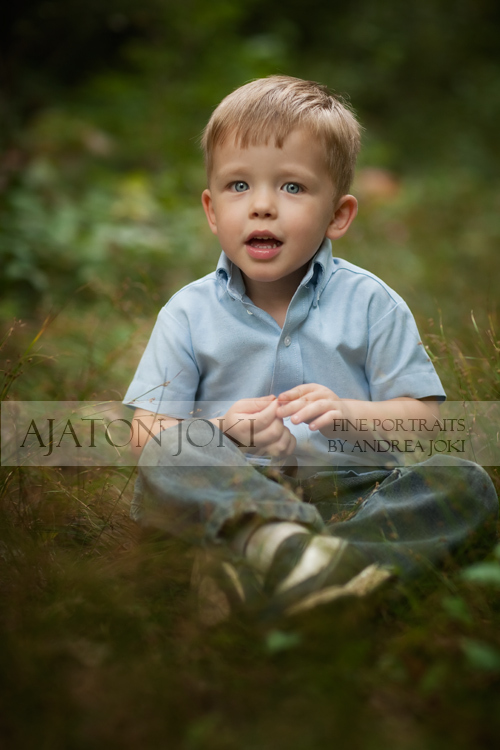 Andrea Joki is without a doubt the best child portrait photographer I’ve ever seen. She is located in Helsinki Finland, so you may have a way to travel to meet with her. She does take occasional assignments in the United States and Australia. I first came across her work in 2007 in the Flickr Nikon D80’s group. She had a talent for getting the camera settings just right and then used her artistic eye to enhance the lighting and shadows to draw the eye toward her subjects. If that weren’t enough, she combines those skills with the selection of amazing landscapes to create a dramatic backdrop for her subjects resulting in the capture of enchanting photographs. I used to primarily be interested in landscape photography, but seeing the results of her work made me extremely interested in portrait photography. In the earlier days of her work, she took time out to help others explaining how she created these shots and results. The fact she used her own daughter as the subject of many of her photographs I’m sure helped in the time, devotion and effort required to perfect her craft.